The Watermill holds a range of events throughout the year. These include talks and book-signings by authors, book launches and the occasional musical evening. We also have talks and guided tours around the exhibitions in our art gallery. We hold regular STORY TIMES for our younger customers (under 7s). These are always FREE events – just pitch up and enjoy! Keep an eye on these pages for what’s up next. 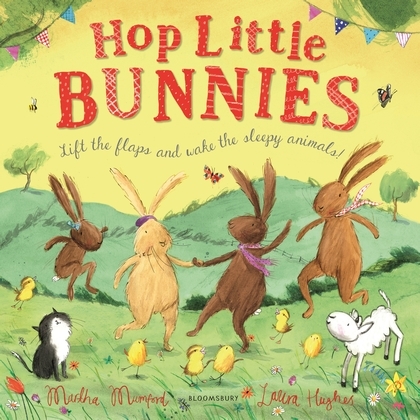 Bring your little bunnies (under 7s) along for half an hour of story time fun. Free event, no need to book just pitch up!